In November 2016, we featured our partnership with National Geographic explorer Dan Raven-Ellison to show why sustainable cities need wild spaces as well as smart technology. 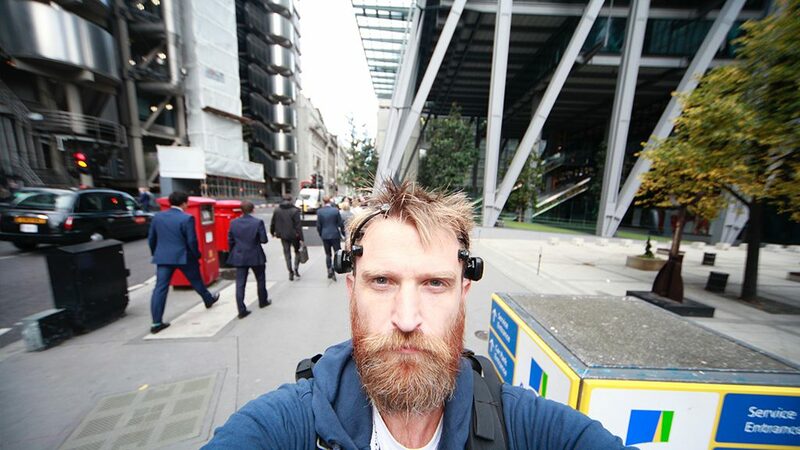 As Dan walks across all UK’s 69 cities and 15 national parks, he will look for new ways in which technology can improve our quality of life while our EPOC+ records his brain activity, collecting data to help illustrate how landscape influences our mood, health, and happiness. Since the last feature on Dan’s walk across Edinburgh, we have collected brain data and uncovered new insights over other differing environments, including the Lake District National Park and London. It’s remarkable to see how Dan’s self-assessment of the natural and urban environments match up with the EEG data analysis.